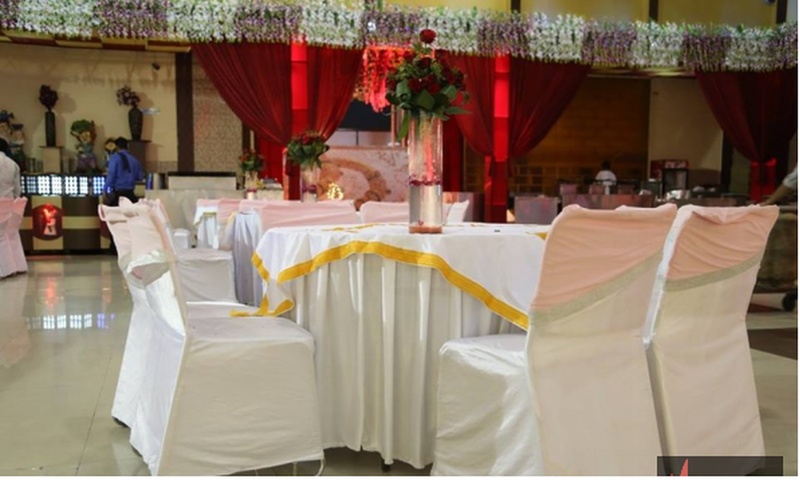 SK Mohit Party Hall, Shahdara, Delhi is known for its amazing interiors and capacity to host huge gatherings, is ideal for hosting wedding ceremonies, birthday parties and social gatherings. The venue serves delicious pure vegetarian food to their guests. The decor team at S K Mohit Palace Jhilmil takes care of the decoration for your big day allowing you to sit back to enjoy your function. The venue serves alcohol and also allows you to get it from outside to entice your guests. 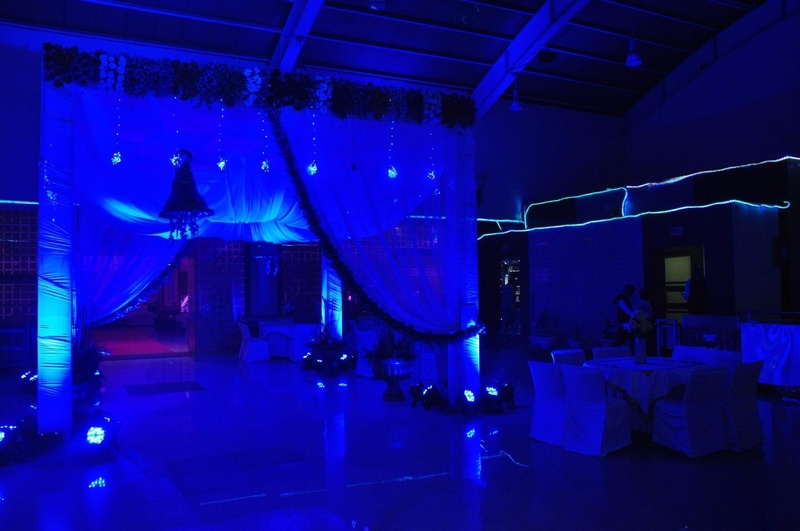 SK Mohit Jhilmil has multiple party areas making it easy to have different functions at the same venue. With some of the best team of chefs, this place lends a delightful dining experience along with decor that perfectly complements it. 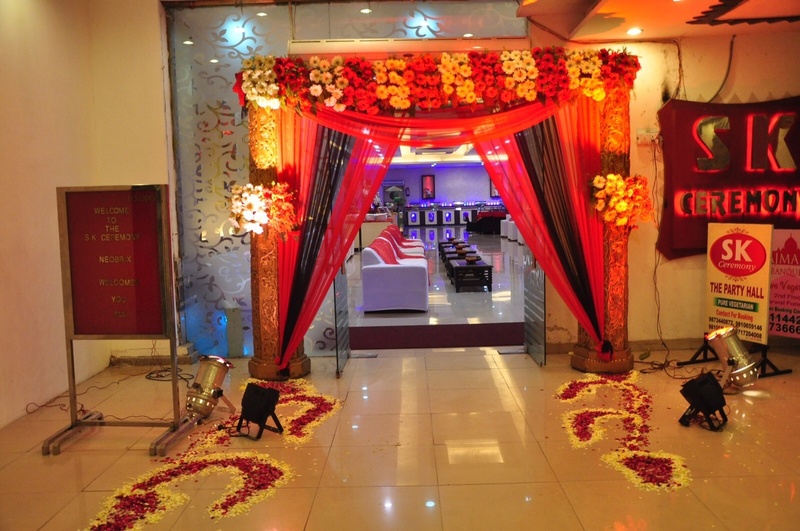 The finely done interiors and the serene ambience make SK Mohit Jhilmil is a perfect destination for your special day. 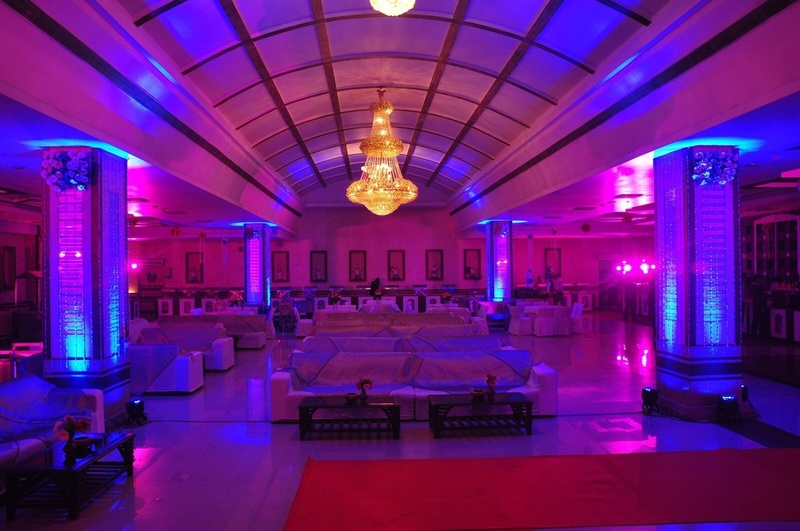 The SK Mohit Party Hall located in Jhilmil Industrial Area, Delhi has Banquet Halls. Hall 3 can accommodate upto 150 guests in seating and 250 guests in floating. Hall 1 can accommodate upto 200 guests in seating and 300 guests in floating. 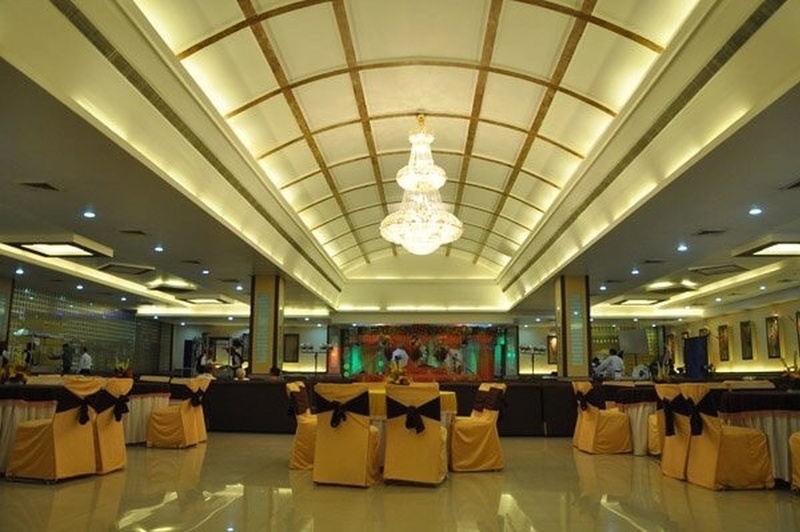 Hall 2 can accommodate upto 150 guests in seating and 250 guests in floating. 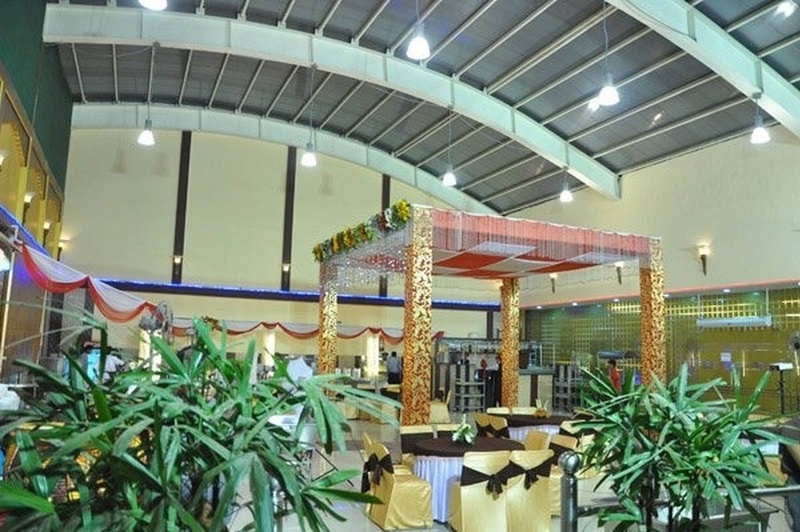 Hall 1 + Hall 2 can accommodate upto 350 guests in seating and 550 guests in floating. Vegetarian food is served at this venue. 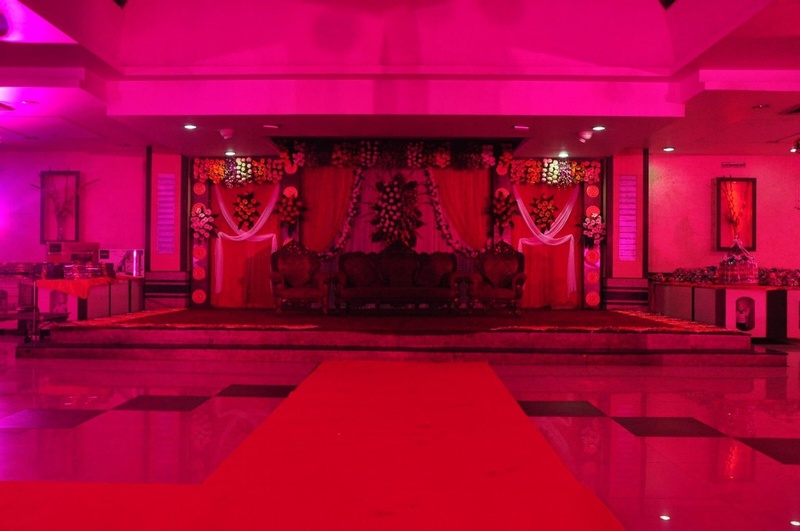 Features of this wedding venues are : Food provided by the venue , Alcohol allowed at the venue , Outside alcohol allowed at the venue , Music allowed late , Halls are air Conditioned , Ample parking , Hawan allowed , Decor provided by the venue , Packages starts at Rs 1000 per plate for vegetarian menu and at Rs N/A for non veg menu. 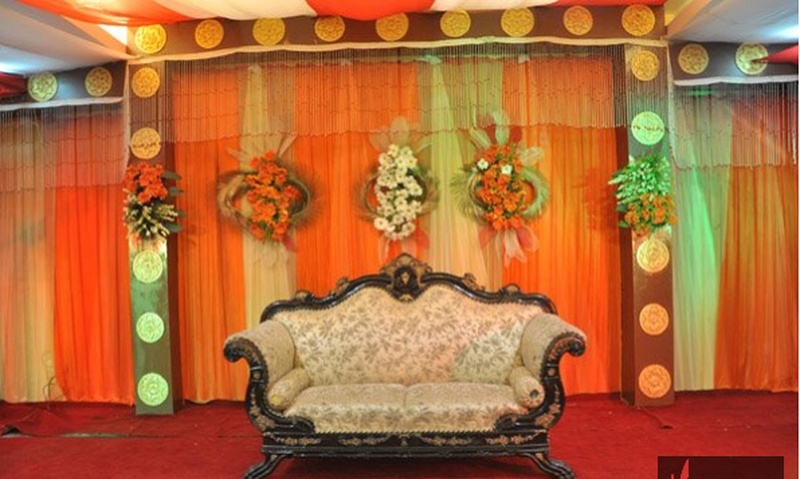 Decoration starts at Rs 30000.